'Dead by Death' is a Metroidvania style action platformer. 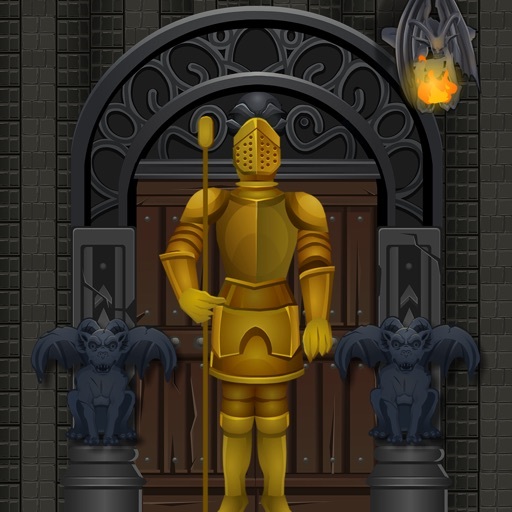 The hero will explore dungeons where are full of traps and find out hidden secrets. To defeat demons till you die or live for glory.